Unteruhldingen Lake Constance is another place to visit. 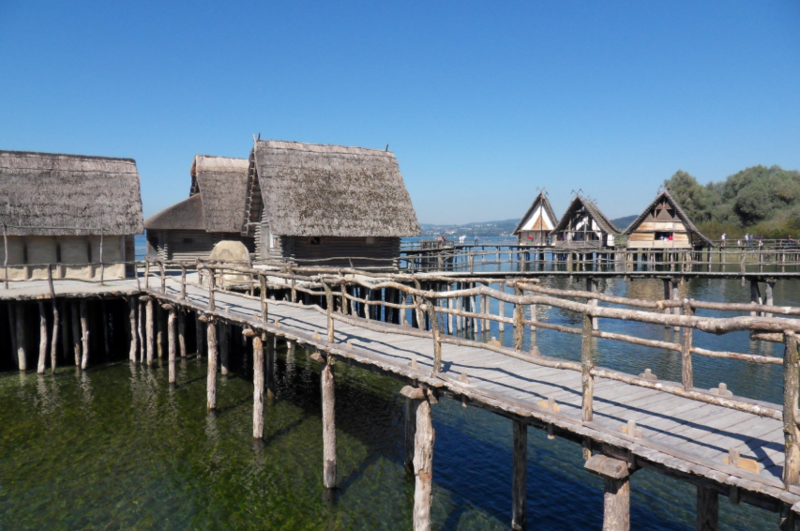 In the reconstructed pile dwellings, the history of the early farmers and traders in the foothills of the Alps is shown in six villages built directly on Lake Constance. With 23 reconstructed houses, the museum, founded in 1922, is one of the largest open-air museums in Europe. 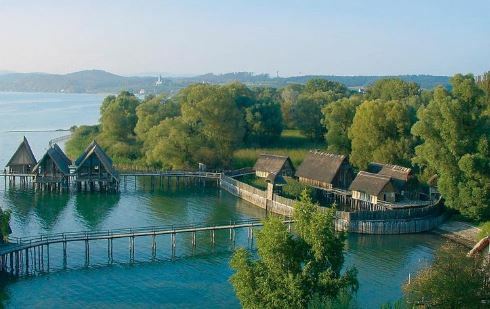 On walkways and bridges, visitors are guided across Lake Constance into the world of the Neolithic and Bronze Ages, and visitors can experience everything important to the everyday lives of people 3,000 and 6,000 years ago.